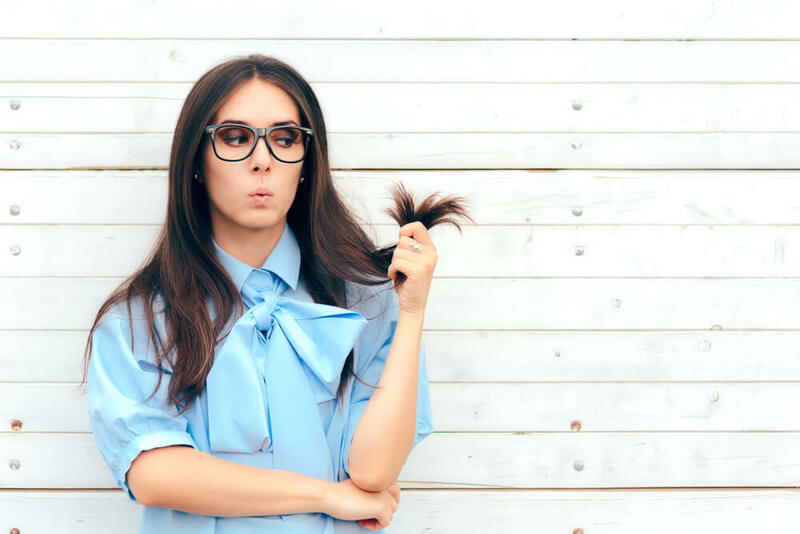 There are so many different things out there that can cause damage to your hair, and sometimes you don’t even realize quite how much damage has been caused until it has really built up. Wondering what damaged hair looks like? Want to know how to treat and repair this? What’s the Cause of Your Hair Damage? 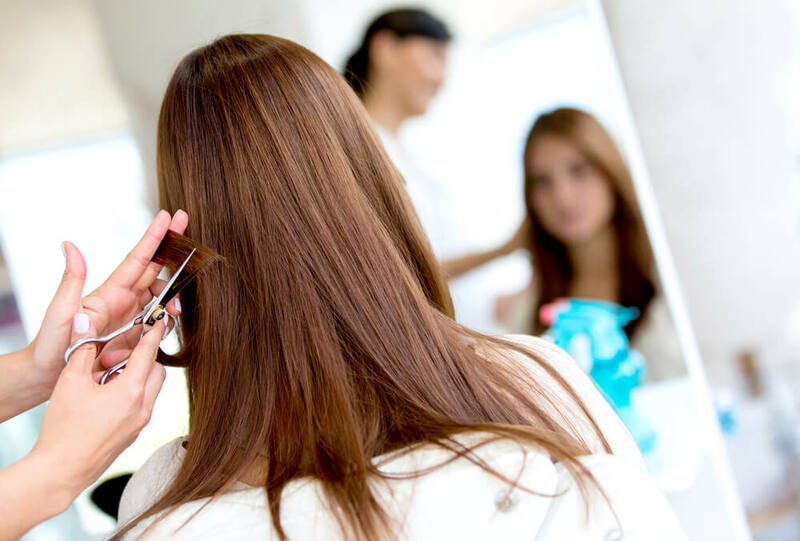 While there are numerous ways in which you can go about treating damaged hair, the damage is only going to get worse over time unless you are able to work out exactly what is causing the damage, so that you can prevent this from happening in the future. Once you have worked out what has caused your hair damage, you can then take the steps necessary to prevent this. For example, if the problem lies with the hair dye you use, you can switch to a different, and more gentle, formula, while those who are damaging their hair through the use of heated styling tools should invest in a quality heat protectant product, while using tools that enable you to adjust the temperature of heat being emitted. 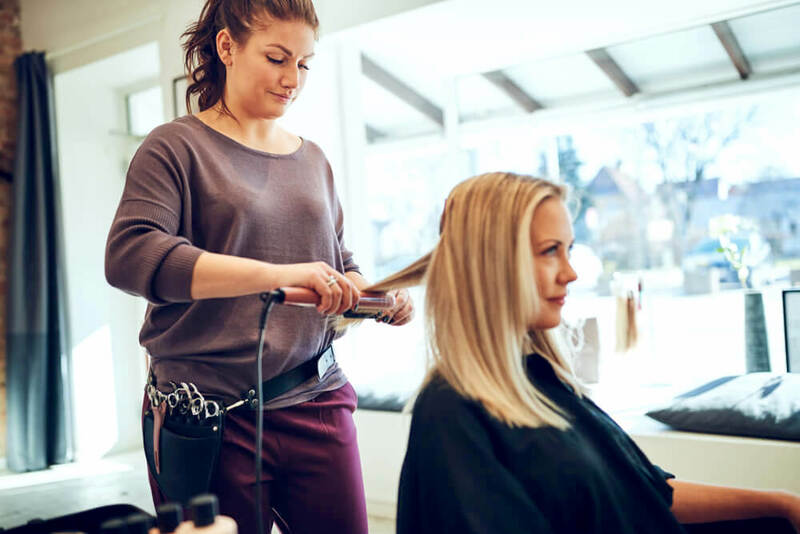 Even if you don’t want to lose much length, giving your hair a trim is a great way to begin taking control of the damage that has been caused to your locks. 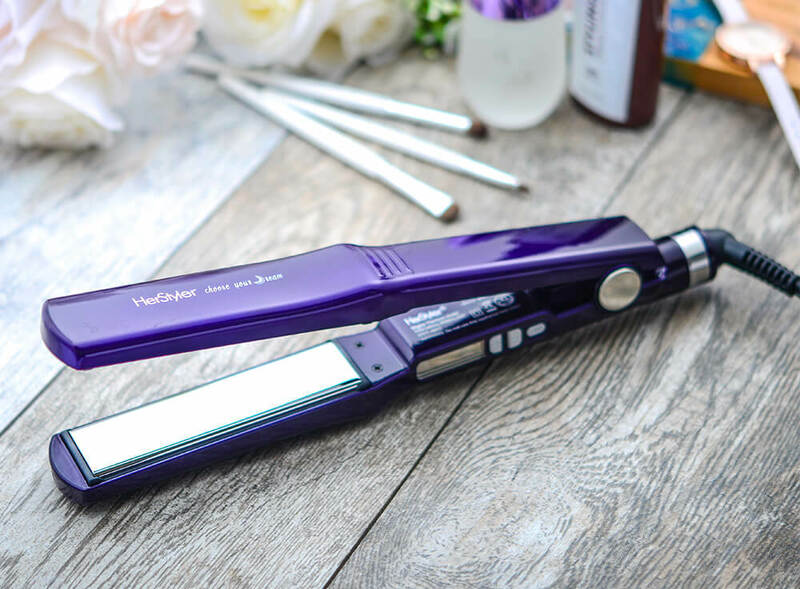 Because if split ends are left untouched, that split in between each strand will only end up travelling further up along your hair shaft, at a rate much faster than your hair is able to grow. A trim will ensure that all of these split ends are cut off, giving your hair the chance to revive itself. 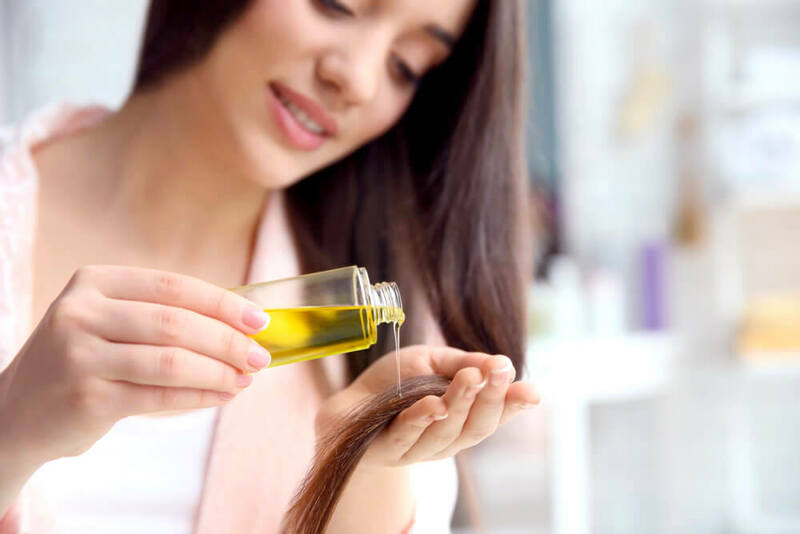 In the same way that you would use skin care products that have been designed for your skin type, you should also be using hair care products that are designed for your hair type. Products that are designed to help treat this will be packed with nourishing and strengthening ingredients, rather than ingredients that may exacerbate the damage. Look for a shampoo that has been formulated with herbs and natural oils, such as aloe vera, argan oil, macadamia oil and shea butter. Avoid those that contain sodium laurel or laureth sulfates, as these harsh ingredients only strip your hair of its protective oils. Hot water can cause so much damage, so turn that temperature down until your water is just slightly warmer than room temperature. Giving your hair a blast with some cool water right before stepping out of the shower can also help, as this closes your hair cuticle, locking in moisture and keeping your hair looking smooth and shiny. Many are surprised to hear that over-shampooing is actually an extremely common cause of hair damage. Not only does this cause damage, but over-shampooing also prevents any existing damage from healing, leaving you with long lasting problems. Why does over-shampooing do this? Because of the way in which a shampoo is designed to strip your hair of excess oils and product. However, those natural oils that your scalp produces are also important in keeping your hair protected, moisturized and nourished. If you shampoo your hair too often, you end up stripping away these vital oils, leaving your hair exposed, dry and vulnerable. Every two to three days is a good frequency to aim for. Hair masks and deep treatments are usually the go-to method when it comes to healing damaged hair, because these provide the hair with such an intense dose of goodness. Wondering what makes a hair mask even more effective than a conditioner? Well, a conditioner usually just coats the surface of each strand of hair, whereas a hair mask is designed to work its way deep inside each hair cuticle. This gives your hair so much moisture, which not only strengthens your locks, but also makes them look and feel thicker and healthier. Want to know which ingredients are the most beneficial when it comes to a hair mask for damaged hair? Not sure how to actually use a hair mask? 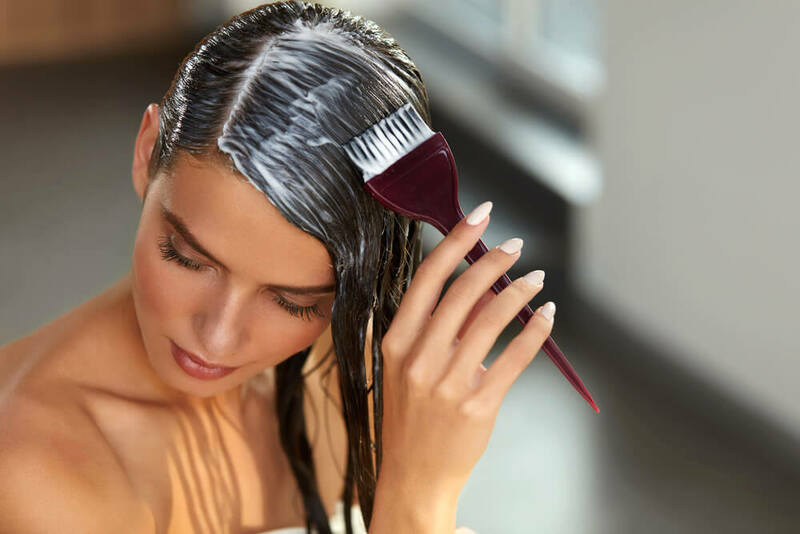 You are usually best off beginning by shampooing your hair, as this opens up your hair cuticles, which then allows the mask’s ingredients to properly penetrate into each strand. Once your hair has been washed, gently towel dry it and then reach for your mask. Spread this evenly across your hair, from your roots to the ends, combing it through to ensure it has been well distributed. Leave the mask on your hair for around half an hour, covering your hair with a warm towel to enable the mask to soak in even more. Is your hair extremely damaged? If so, an overnight mask could be what you need, as this gives the mask even more time to work its magic. Whether the sun was responsible for your original hair damage or not, it will definitely worsen whatever damage is already there. Due to its UVA and UVB rays, the same rays that damage the skin and make sunscreen absolutely vital. Well, you need to be protecting your hair too! Sadly, there is no cosmetic product out there that is the equivalent of sunscreen for the hair, which means that you need to make use of physical protection instead. It means that you need to wear a hat or use an umbrella when out in the sun. You should also try to avoid the sun during its hottest hours, not only for your hair but also your skin. Wondering if your hair has already been sun damaged? Is your hair quite fine? Or light colored? Then keep in mind that you are particularly at risk for sun damaged hair. This also applies to those who are African American, due to the coiled shape of each strand. A large part of healing damaged hair is linked to protecting your hair from even more damage, because if your damage worsens, this makes it even harder to treat. Do you swim quite often? If so, you need to be aware of the fact that chlorine is a chemical that is extremely drying on the hair. When your hair is wet, the chlorine soaks in to your hair shaft, stripping your hair of its natural oils and drying it out. Doing this repeatedly will lead to your hair cuticles cracking, resulting in frequent breakages and an increase in split ends. Begin by rinsing your hair with clean water before swimming, as this enables the clean water to penetrate into your hair, meaning that there is no more room left for the chlorine to enter. Covering your hair with a conditioner or oil will also help to protect it, as will physical protection in the form of a swimming cap. Once you are out of the water, make sure that you wash your hair immediately, so that you can remove any of the chlorine that has soaked into your hair shaft. If you frequently style your hair, then you likely already use a few different styling products. The key here is to know which ones will not only help you to style your hair, but also restore your strands to a healthier state. Do you often experience tangles in your hair? A de-tangling spray is the answer to this. All you need to do is spray it on to your hair before brushing it through, and this will help to prevent breakages. A leave-in fortifying spray can also be useful for all hair types, as this will protect it from both styling stressors as well as environmental damage. Make sure that they do not contain any ingredients that are only going to cause even more damage to your hair. Want to know what these harmful ingredients are? Do you currently eat quite a healthy diet? This could be a part of the reason as to why your hair has been suffering. There are certain foods out there that are vital for hair health, and if you are not getting enough of these in your diet, then you will soon notice the changes in your hair. Wondering which foods you should be eating more of? Well, to begin with, your hair needs omega-3 fatty acids in order to thrive. These are best found in oily fish, which also give you protein, iron and vitamin B12, all of which will benefit your hair. Dark green vegetables are also important, because these contain high levels of vitamins A and C, both of which will help to regulate your scalp’s oil production while conditioning the hair at the same time. When it comes to hair growth, you need more iron, biotin and zinc, all of which can be found in legumes. Biotin is especially important, and a lack of this will quickly lead to brittle hair and hair loss. Try eating more eggs, liver and yeast if you want to up your biotin intake. Another mineral that is crucial for your hair is selenium, as these support scalp health. One of the best sources of selenium is nuts, which also contain zinc and alpha-linoleic acid, both of which prevent hair loss and moisturize the hair. There are many other vitamins and minerals that can help to boost the health of your hair, but identifying each one individually and trying to ensure that you are consuming enough of this can be quite time-consuming. The best way to cover all of your bases when it comes to your diet is by sticking to a diet that is high in fresh, whole foods, and low in processed, starchy and sugar-filled foods. It is so important to start dealing with any hair damage as soon as you notice it, because leaving it to worsen will only make it even harder to repair when the time comes. Whether your hair is dry and brittle or dull and frizzy, these tips will help you to bring volume and shine back to your locks, bringing them back to their healthiest state. Should You Use Hair Masks?